Northpointe Business Park – Yamabe & Horn Engineering, Inc. The south border of Fresno’s city limit has historically been an industrial zone, ideal for its close location to Highway 99 and the train depots that collect from the Union Pacific and BNSF lines. 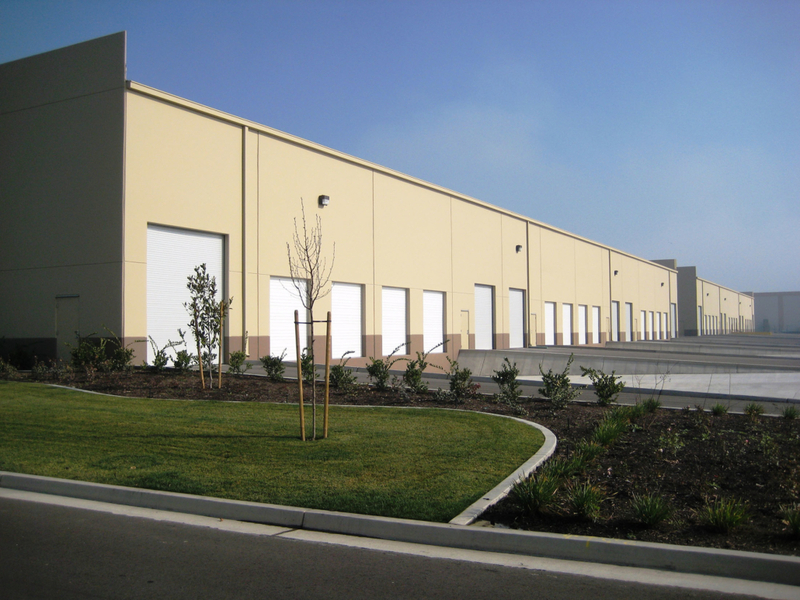 As large distribution centers grew in demand from regional and national companies expanding in the area, developing the readily available land proved to be more cost effective than restoring the existing industrial buildings that had been built over the prior 50 years. 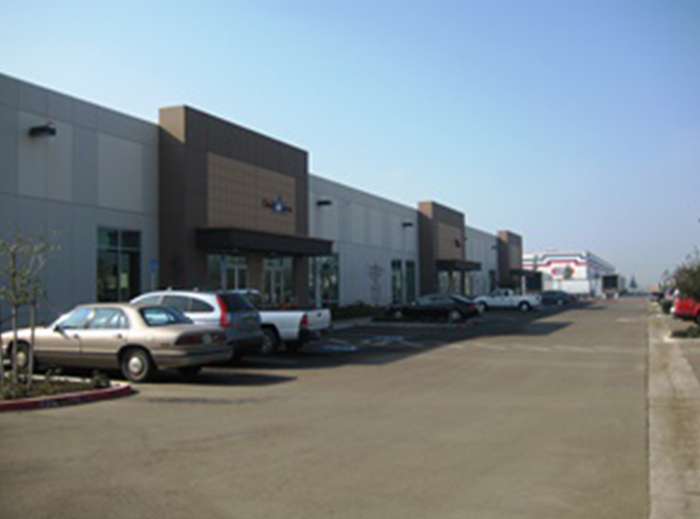 Leland Parnagian, the owner of the 78 acre parcel at the southwest corner of the intersection of Orange and North Avenues wanted to take advantage of the increased demand in the area for large industrial and warehouse space and began development of the Northpointe Business Park in 2005. 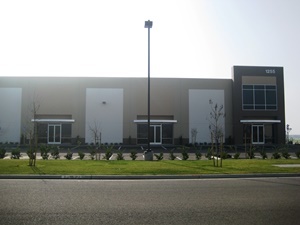 Y&H was brought in to develop the first phase, creating the first parcel map to be approved by the City of Fresno and included the plans for two initial buildings. Working with the City, Y&H also created the plans for the street development adjacent to the project, including tying into the sewer and water system as well as placement of the storm drain mains to handle runoff effectively. The site plan was strategically created to maximize the short- and long-term profits for Parnagian, while reducing his risk, too. The plan made it easy for him to extend Build-To-Suit options to new tenants as they were secured, removing the need (and risk) of constructing the entire building infrastructure before profitable tenants were in place to service the financing for them. Since the completion of the first phase, Parnagian has been able to attract new tenants, building out approximately 500,000 square feet under roof, all constructed to their specific needs in the Build-To-Suit approach.